About Natratex. The Specialists in Coloured Hard Landscaping Surfaces. BituChem Asphalt Ltd is the UK’s largest independent, dedicated Coloured Asphalt specialist, and sole manufacturer and supplier of NatraTex. Here at BituChem we pride ourselves on supplying quality products. Our aim is to be the Number One Supplier of Choice. Our customers range from blue-chip multi nationals to private home owners, and our friendly and dedicated team is always available to advise you on the right product for you. 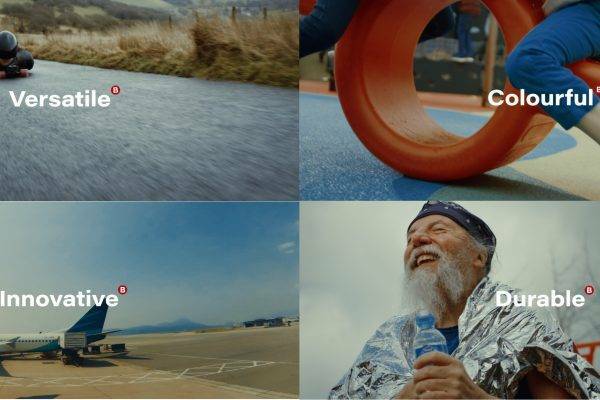 If you’re looking for coloured surfacing, then BituChem Asphalt Ltd manufactures and supplies durable, fully bound asphalt surfaces for surfacing contractors in England and Wales. Our asphalt is divided into two distinctive lines, NatraTex Cotswold and Colour. Our fully bound surfacing is highly durable and is extremely low maintenance. Quality – we are ISO9001, 14001 and 18001 certified. Customer service – we are friendly, efficient and straightforward to deal with. Customer orientated – we genuinely listen to what our customers want and do our best to meet their needs. 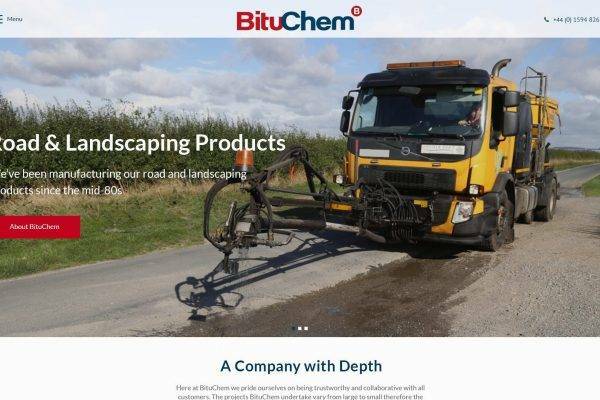 Bituchem Building Products Ltd offer bespoke solutions for the global highway construction and surfacing industry. Through our multi million pound investment in Production and Research and Development we are very flexible and always looking to provide a solution to your problems.